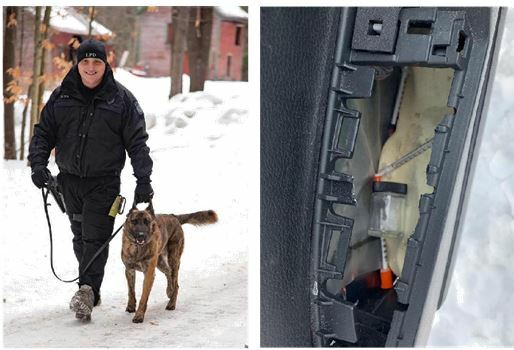 Lebanon NH – On February 15, 2019, K9 Officer Nicholas Alden and partner K9 Nitro graduated the 42nd Drug Detection Course through the Vermont Police Canine Academy. K9 Nitro is now able to detect the odors of Heroin, Cocaine, Crack Cocaine, Methamphetamine, and Ecstasy. On February 20, 2019, K9 Nitro’s first day of patrol after completing training, he successfully alerted on a vehicle during a search warrant and found three grams of suspected Methamphetamine. 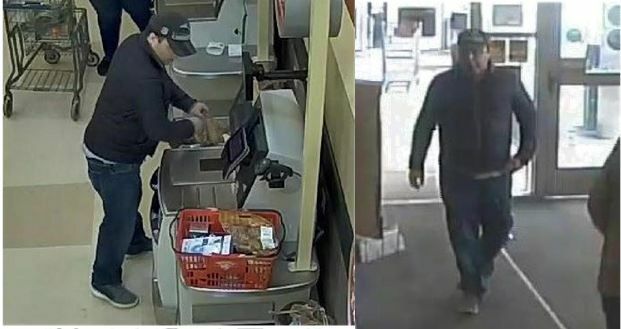 Lebanon NH – On January 21 and February 4, 2019, the male in the images below was discovered on surveillance video shoplifting various merchandise from Hannaford Supermarket in West Lebanon. 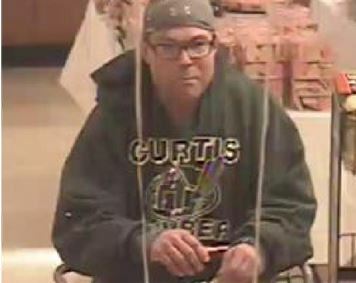 The suspect is seen placing items in a basket, then acting as though he is scanning items through the self-check-out, but leaves the store without paying for the items. Loss Prevention has identified the suspect as committing the same act at several other Hannaford locations. He has been seen leaving the parking lot in an older style black Ford escape with Vermont registrations. 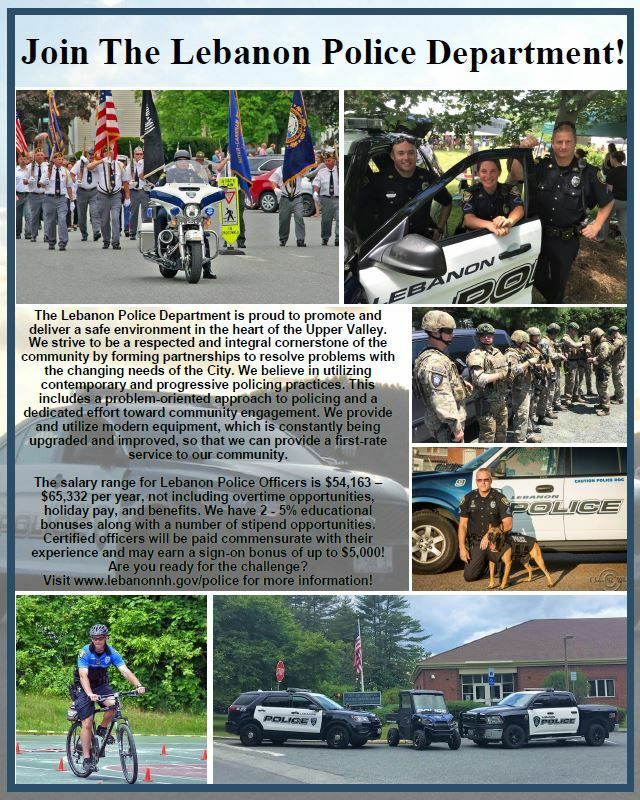 Lebanon NH -On February 8, 2019, Lebanon Police received a call from a local business regarding individuals in the parking lot who appeared to be engaged in drug activity. Lebanon Officers conducted an investigation and identified the individuals as: Jordan Orcutt, age 25 of South Burlington, VT, Burke Kay, age 24 of Bolton, VT, and Ty Baker, age 21 of St. Albans, VT. 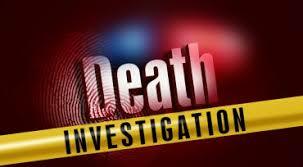 The investigation resulted in the arrests of the three males. Orcutt was charged with Possession of Methamphetamine, and Kay was charged with Possession of Cocaine, both Felony offenses. Baker was found to have stolen clothing from a local business and was charged with Receiving Stolen Property, a Misdemeanor, as well as being charged with Possession of Methamphetamine and Crack Cocaine, both Felony offenses. All parties were released on bail and will be arraigned on February 25, 2019 in the Grafton County Superior Court. 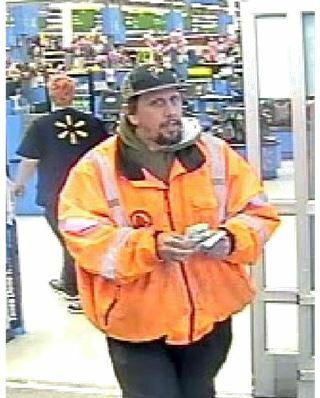 Lebanon NH – On February 2, 2019 at approximately 7:44 am, the attached male was discovered on surveillance video shoplifting various merchandise at the West Lebanon Wal-Mart. The male is wearing bright orange jacket with “ADA Traffic Control” inscribed on the front and back. The Police Department is asking anyone who may have information about the identity of this subject to call Lebanon Police Sergeant Michael Wright at 603-448-1212. 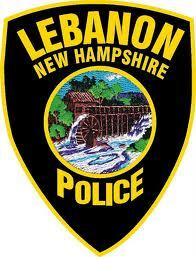 Information can also be submitted anonymously to our Tip Line, 603-448-CLUE, or online at LebanonNH.gov/CLUE. 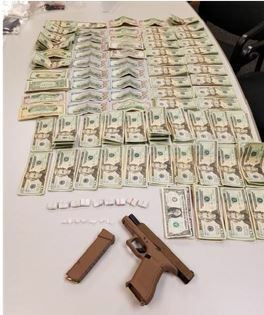 Lebanon NH -On February 1, 2019, after an investigation into illicit drug sales that spanned several months, the Lebanon Police Department, in cooperation with the New Hampshire Attorney General’s Drug Task Force, executed a search warrant at a residence located at 15 Renihan Meadows. During the warrant execution, Lebanon Police Officers entered the home and encountered several occupants. Simultaneously, Lebanon Officers providing perimeter security on the outside of the home, encountered a male subject attempted to flee through a basement door. The male, later identified as Jonathan Martinez, age 23, of Springfield, Massachusetts, was confronted by the officers and was armed with a loaded pistol, which he was carrying in his hand. Martinez attempted to flee back into the basement area but was apprehended by the Lebanon Police Officers, who ordered him to put down his weapon. Martinez was found to be in possession of approximately 90 bags of Heroin and a small amount of Crack Cocaine. He was also in possession of over $7,000 in cash, which was seized. Martinez is facing two felony charges of Possession of a Controlled Drug, one felony charge of Felonious Use of a Firearm, and one misdemeanor charge of Resisting Arrest and Detention. Also arrested as part of this investigation was Ceagin Darling, age 22 of Lebanon. Darling is charged with six felony counts for Sale of the Controlled Drugs Heroin and Crack Cocaine. More than 6 ounces of Marijuana was also seized from the home. 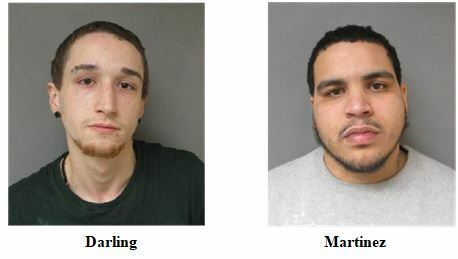 Both Martinez and Darling where held pending their arraignment in the Grafton County Superior Court scheduled for February 4, 2019. New Hampshire’s 2019 moose hunt lottery is now open. Enter today for your chance on the adventure of a lifetime — hunting moose in the rugged woods of the Granite State. The lottery entrance fee is $15 for New Hampshire residents and $25 for nonresidents. To enter the New Hampshire moose hunt lottery, visit www.huntnh.com/hunting/moose.html where you can enter online or print out a mail-in application. You can also pick up an application at any Fish and Game license agent, NH Fish and Game Headquarters, or Fish and Game Regional offices. Moose hunt lottery applications for 2019 must be postmarked or submitted online by midnight Eastern Time on May 31, 2019, or delivered to the Licensing Office at NH Fish and Game Headquarters at 11 Hazen Drive in Concord before 4:00 p.m. that day. 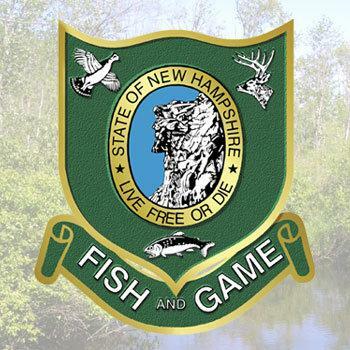 Winners will be selected through a computerized random drawing on June 21 at the NH Fish and Game Department in Concord. Applicants can enter the moose hunt lottery once per year. A bonus-point system improves the chances for unsuccessful applicants who apply in each consecutive year. Each point translates to a chance in the drawing. For example, last year the overall odds of a resident applicant being drawn were 1 in 76, while resident applicants with a total of 15 points had a 1 in 34 chance of being drawn. For nonresidents, the odds increased from 1 in 359 overall to 1 in 164 for applicants with 15 points. The number of moose hunt permits that will be offered for this fall’s hunt has not yet been determined as harvest and survey data are currently under review according to Wildlife Programs Supervisor Kent Gustafson. If changes are proposed, final numbers will be determined later this spring. New Hampshire applicants should note that the NH Division of Motor Vehicles started a new driver’s license number format in 2017. As a result, New Hampshire driver’s license numbers will be changing over the course of the next five years. Bonus points are tracked via your driver’s license number. Please pay particular attention when completing your application, and if your license number has changed, indicate this on your application. New Hampshire’s nine-day moose hunt starts on the third Saturday in October. This year’s hunt runs from October 19-27. New Hampshire has had an annual moose hunt since 1988, when 75 permits were issued for a three-day hunt in the North Country. The state’s current moose population is estimated at about 3,000 animals. The availability of moose hunting permits is made possible by careful monitoring of moose populations. The resulting annual harvest of moose provides valuable information on the physical condition and productivity of moose and provides a unique recreational opportunity. Learn more about moose hunting in New Hampshire at www.huntnh.com/hunting/moose.html.